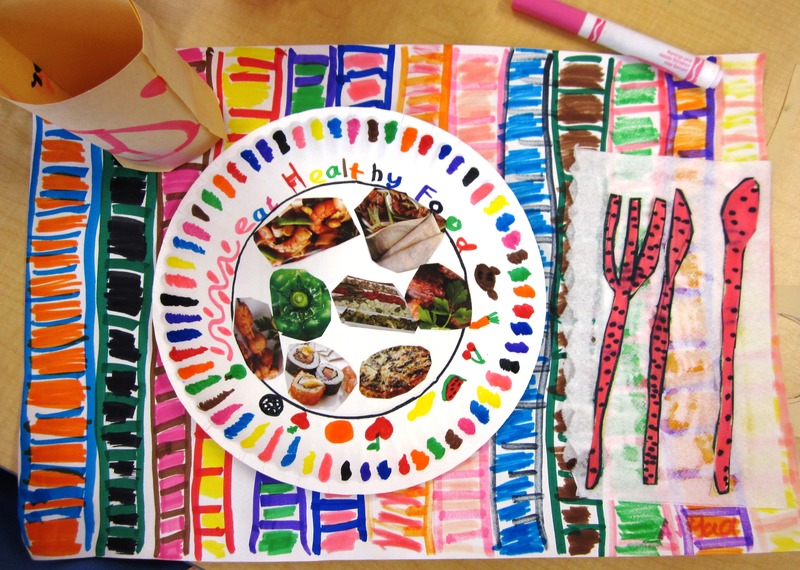 Want to promote healthy eating with an easy and fun art project? 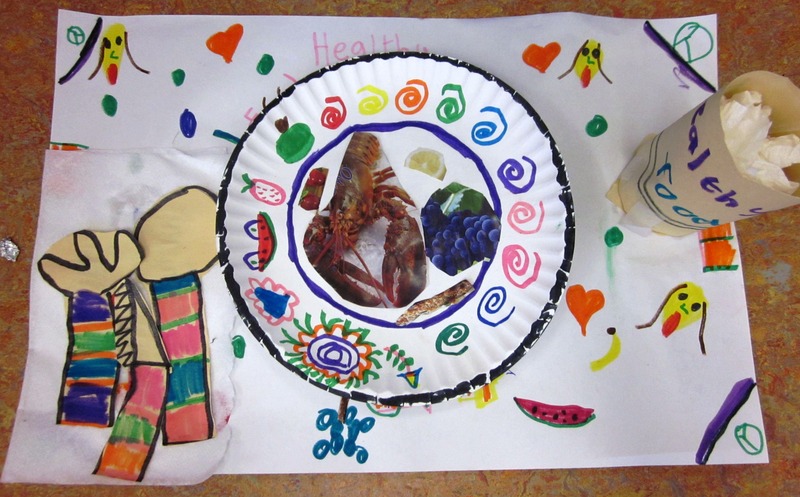 Gather your old magazines, glue, scissors and paper plates and get ready for some ‘healthy fun‘ in the classroom! 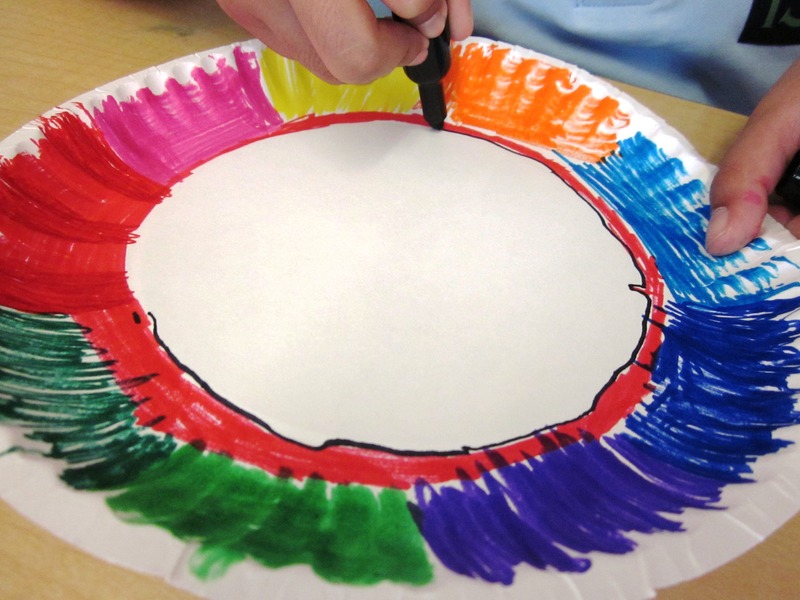 Give each of your students a paper plate and let them decorate it with swirls, lines, patterns, etc. Next step is to make the place mat which is basically a 12×18 piece of any colored paper. 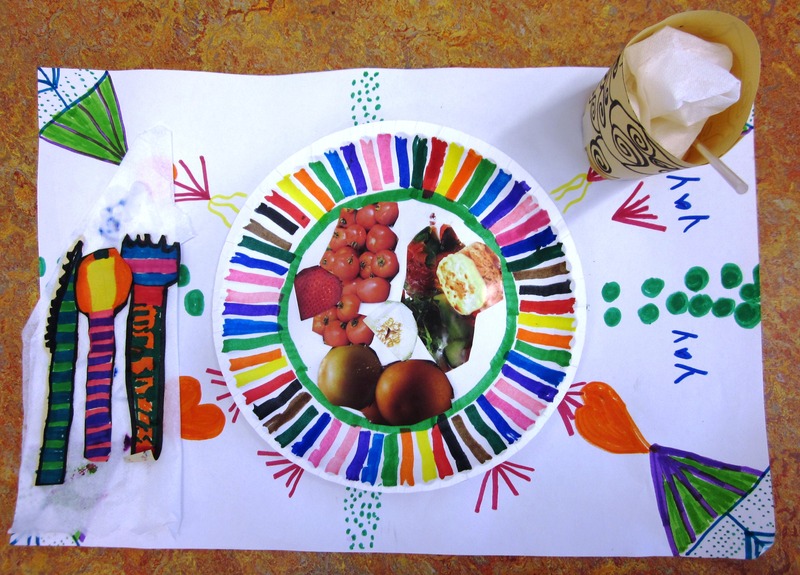 Have your students decorate their place mat however they want or they can even give it the look of a tablecloth with fun patterns and interesting designs or pictures. 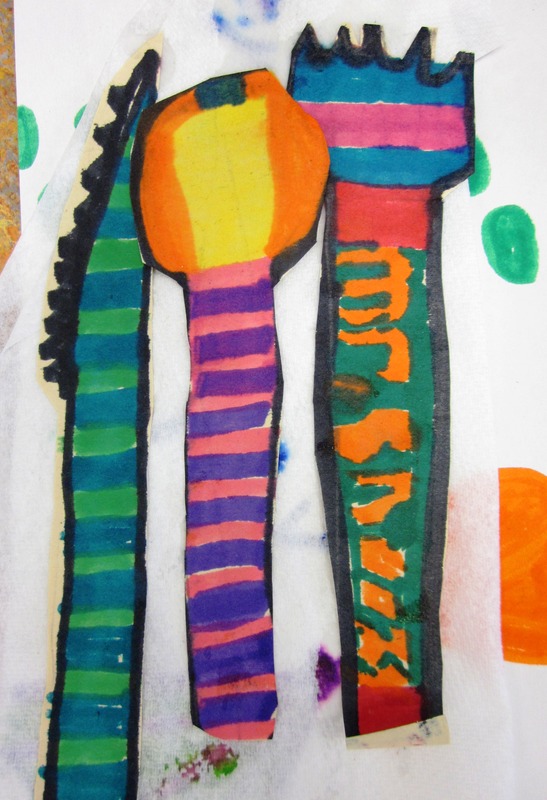 Give out markers, crayons, pencils–let them use it all! 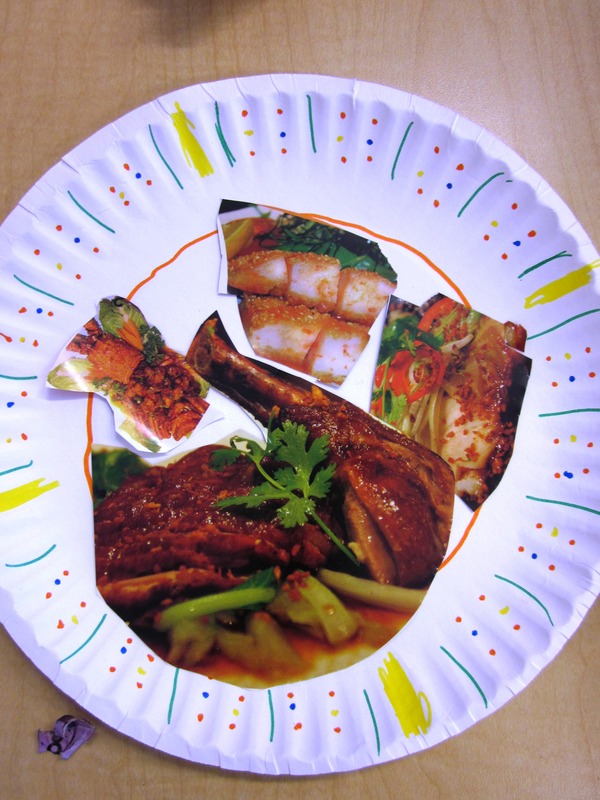 Give out your old magazines and let your kids look for a variety of healthy food ( fruits, vegetables, fish, meat, etc) and cut these pictures out and arrange them onto their plates. 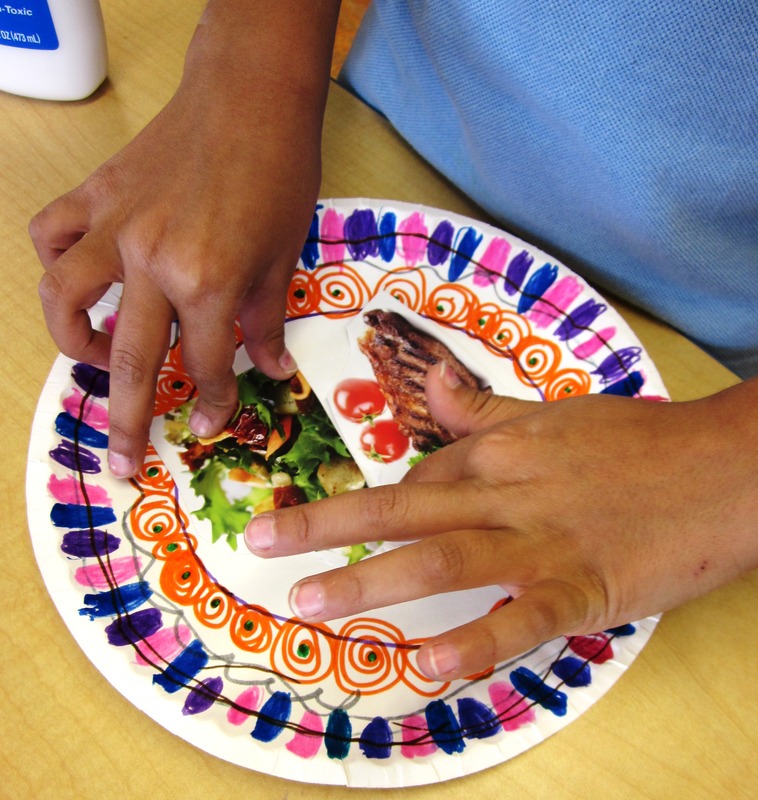 Once they are happy with their arrangements, let them glue in onto the plate. Make sure the food items are not too small. 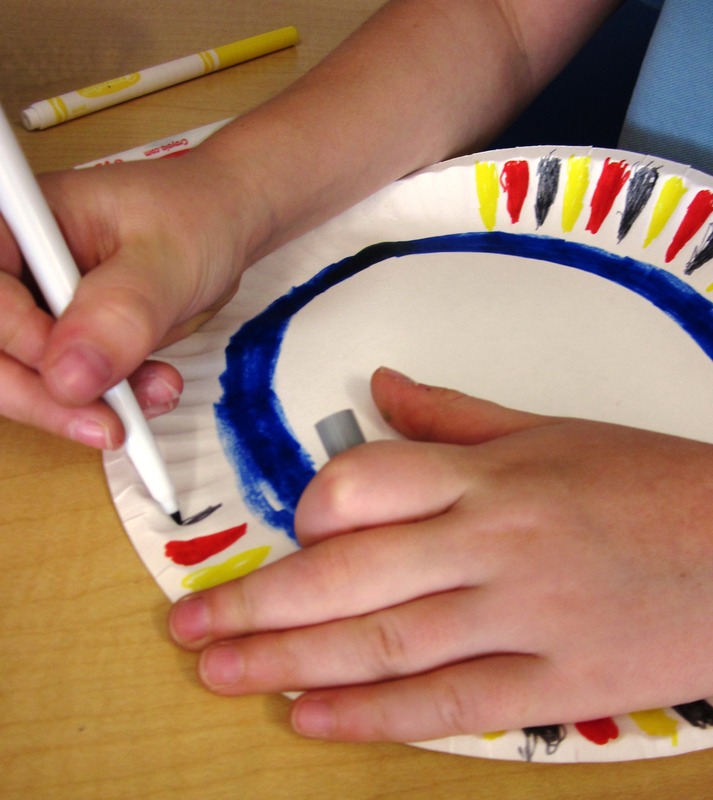 Glue the plate to the place mat or tablecloth. All cutlery should be this fun! No place mat is complete without forks, spoons, knives and a glass of something healthy to drink! 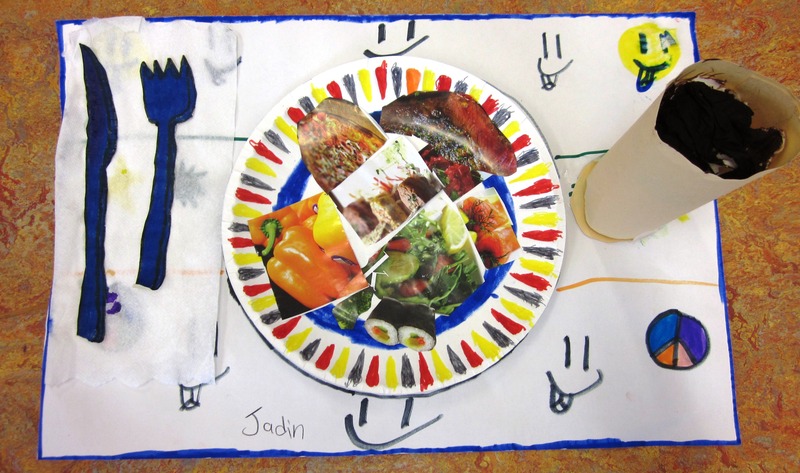 My students drew these items on recycled paper, colored them in , cut them out and glued everything in place. A paper towel was even used as a napkin! Making the drinking glasses was interesting because I wanted to see how my students problem solved how to make them look real. I simply said the words cylinder, roll up and tape and the kids just took off with their glass making. Paper towels were colored in to mimic a juice or left white for milk and scrunched up inside the ‘glass’ with a straw to finish the look! Gorgeous inspiration to eat healthy don’t you think?